I am back today with another sponsored post from Everlane, a brand I am so grateful to get to work with! 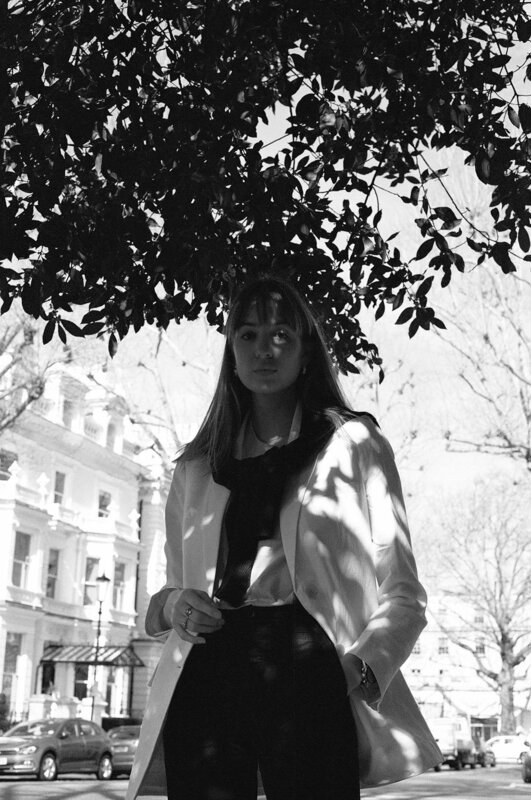 The ethics behind the brand, the simplicity of the pieces, their styling online and range of sizes; they consistently do so much so well, and I think raise the bar for brands generally. 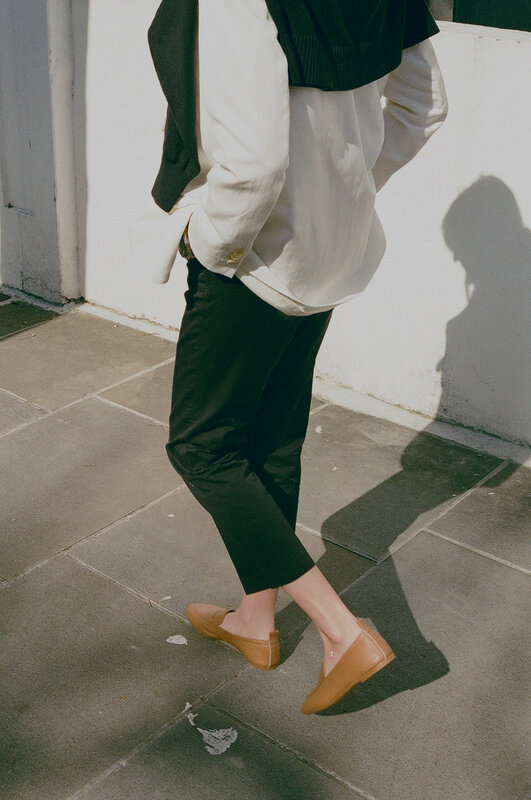 This time this post is all based around the release of their new Day Loafer, but I also want to share these amazing Cotton Linen Blazers. Let’s start with the bottom up; these loafers. It goes without saying that I am a fan of a loafer, you know I have worn my Celine loafers into the ground (literally, I had to resole them because I walked a hole into them), and I am always on the hunt for something that can compare. These are really ticking all the boxes, they make my feet look smaller which is always a good thing, are the softest leather making them so comfortable. They are tight on the foot initially so if you have wider feet, definitely size up one size, but the softness of the leather means they really will give a lot. I opted for them in two colours; the brown shade that I thought would be the best comparison to the beloved Celine ones, and these creamy-yellow ones which are perfect for Summer. If you loafer collection is non-existent, I would definitely start with a black pair (this takes me back to my black slingback Gucci loafers which were the first pair I ever bought about four years ago now), because they are so so versatile and easy to wear!! And now these amazing blazers!! 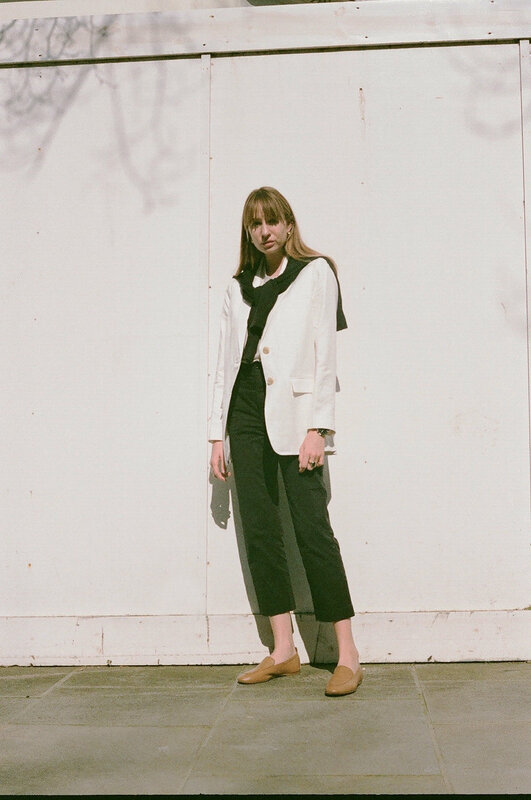 My wool Everlane blazer is one of my most worn ever ever, and these are the perfect Summer ones. I got them in a size 4 which is couple of sizes up for me with Everlane, and it’s given them the most perfect oversized look. I went for the midnight , and the off white shade, I just know how much I am going to wear these and I honestly feel SO excited about them which is a tad sad but I just know how much of a big part of my wardrobe they will be! 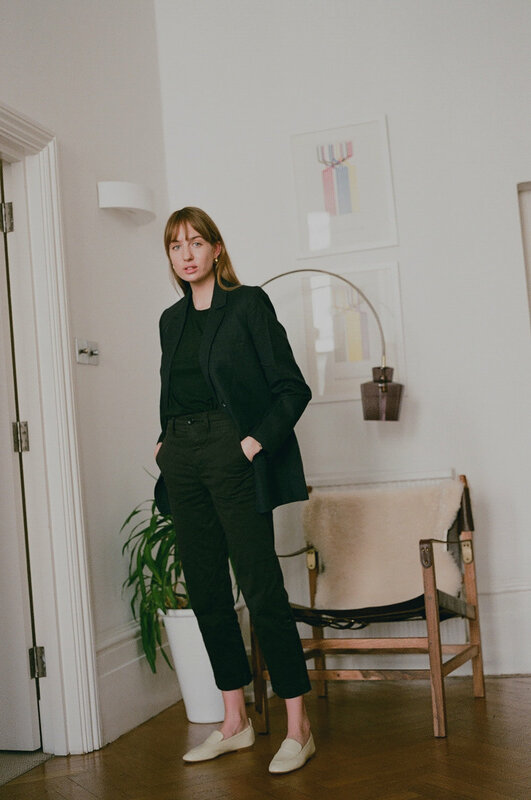 LINKED BELOW ARE ALL THE EVERLANE ITEMS I OWN AND LOVE.